Start your journey to project success with agile project management! Agile is a project management methodology. Agile project management focuses on continuous improvement, scope flexibility and quality product delivery. The framework is designed to encourage fast feedback and design iterations. Projects are broken down into bits of user functionality called user stories. 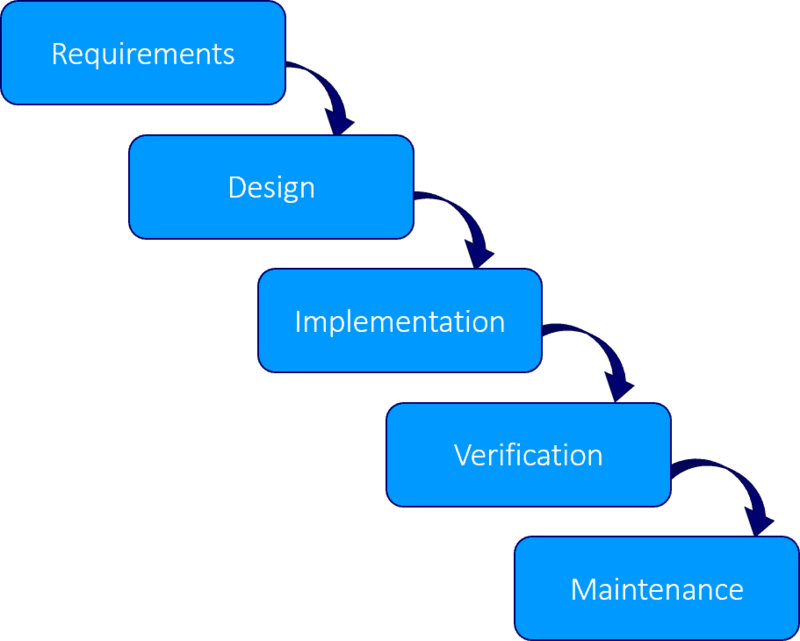 The traditional Waterfall model starts with the project requirements. The scope is defined at the beginning and can’t be changed. Once the requirements are set up, you come up with a design that fulfils those requirements. Afterwards, you implement the design and validate it. The process ends with the maintenance phase. The process flows from top to bottom, like a cascading waterfall. The main problem is that clients initially may not know exactly what their requirements are. If they change their mind, a project change request and a new estimation of the cost, schedule and scope is needed. A change to the initial scope leads to redesign and redevelopment. And it ends up being expensive. 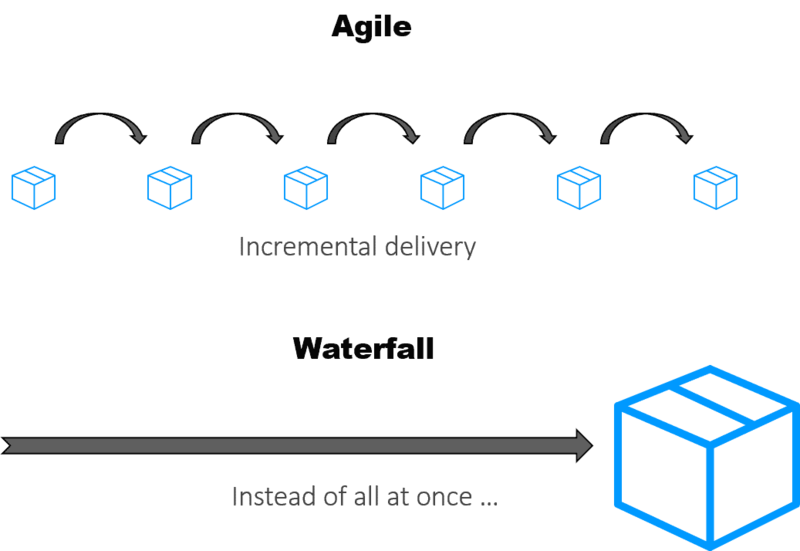 In some industries, like construction or facility management, the traditional waterfall model works relatively well. The problems arise in disciplines where change is almost a rule, from the beginning. Take software development. It’s a bit like the research that scientists do in a lab. You try something, test the results, and if it doesn’t work, you try something else. That’s the reason why the Waterfall model doesn’t work well for software development. Rarely can you plan the process of “getting it right” up front. The frustration of software developers working on Waterfall projects led to the creation of the Agile Manifesto. The Agile project management framework came out of a desire to adapt to changing real-life projects. Agile isn’t a new concept. It’s been discussed for the last few years. However, it’s really picking up momentum, and businesses are starting to apply agile principles in several industries and disciplines. The framework is designed to encourage fast feedback and design iterations. Projects are broken down into bits of user functionality called user stories.